Large organizations like hospitals and municipal buildings throughout Westchester and Connecticut are buying new commercial generators or upgrading older generators in favor of new technology. For many of these organizations, government laws require a commercial/industrial generator on the property. Large generators require multiple parties and an intense amount of planning to ensure nothing is over looked. Protect your critical power applications with the generators that are proven to work. Custom-tailored to your specifications. And engineered to provide consistent, reliable power. 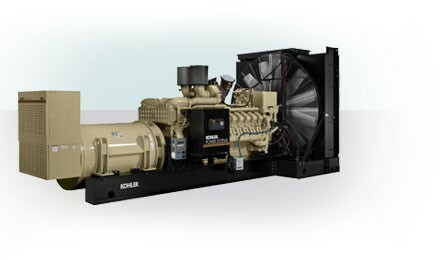 Unlike “one size fits all” generators, Kohler offers a full line of natural gas generators designed and rated to work specifically for continuous, prime or standby applications – making Kohler the cost-efficient, targeted solution. • Purpose-built solutions from 25 to 1300 kW. • Low-speed, 1800-rpm engines run quietly, offer extended life and provide great fuel efficiency. • Every size KOHLER gas generator is available EPA-certified, ECM-controlled and designed to meet the latest spark-ignited emission requirements. • Compared to diesel-fueled generators, KOHLER gas generators significantly reduce carbon monoxide and particulate emissions. 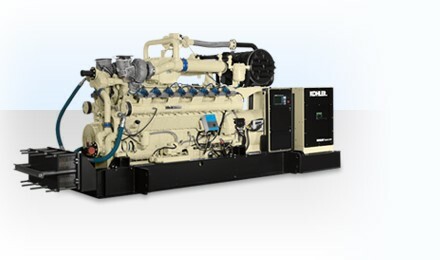 • Gas generator sets operate on natural gas as well as a variety of other fuels.